• Full zip with ribbed collar. Contrast bands at elbows. 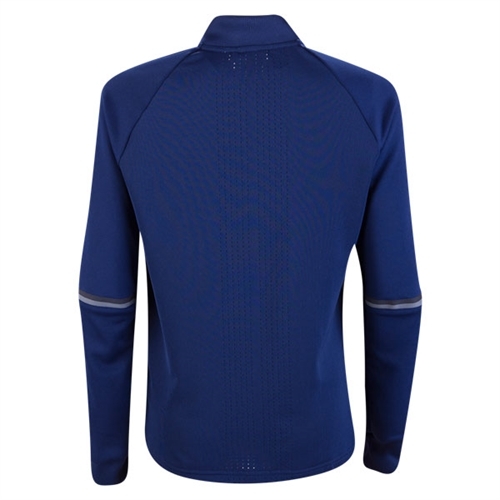 • Functional knit fabric with mesh inserts on back for ventilation. Elastic binding for comfort. • 100% polyester double knit. 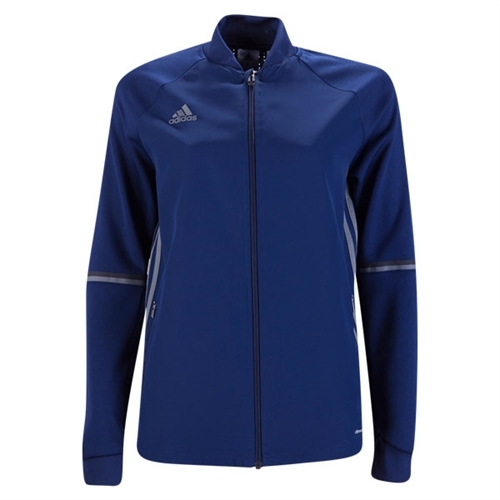 Our adidas Women's Condivo 16 Training Jacket helps you stay a step ahead of the elements with this women’s football jacket. Featuring a climacool® design with mesh inserts for targeted ventilation, this soft jacket is built for performance on and off the pitch.